For now, I would like to share to you my experience with Nailaholics. Before I left Cebu two weeks ago to Manila, I decided to pamper myself because I will have no time to do it here in Manila. 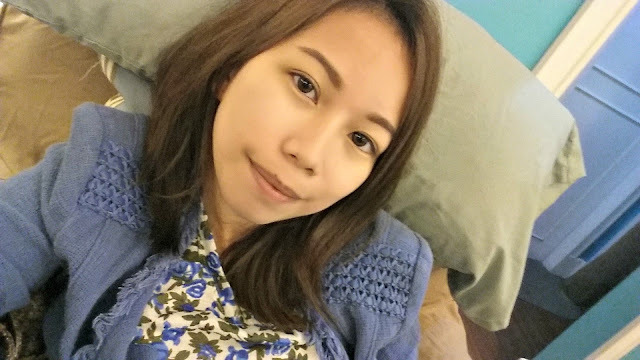 I was in SM City Cebu when I decided to have a foot spa because I was in Boracay for few days and I needed to have a manicure, pedicure and foot spa. Speaking of I would like to have one now because I just came from my trip. It was Saturday and the spa was almost full, but good thing I get a chance to sit in a good spot. I swear the place is very relaxing and I was trying not to get fall asleep to think I am already drinking Espresso Frappe. Goosh! After more than an hour I have a very comfy feet! The place looks lovely and indeed relaxing. 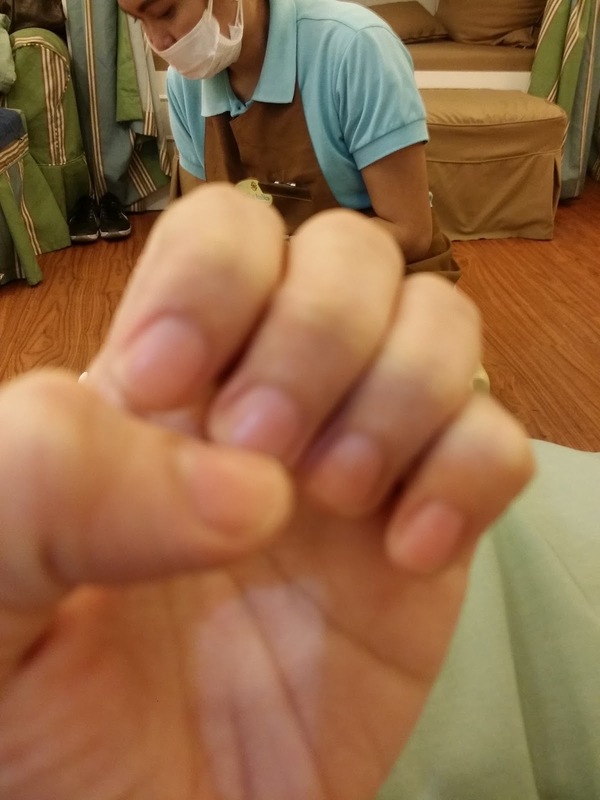 I haven't gone to a hair and nail salon for quite some time now, and your post made me miss and crave for that relaxing and satisfying feeling being pampered. 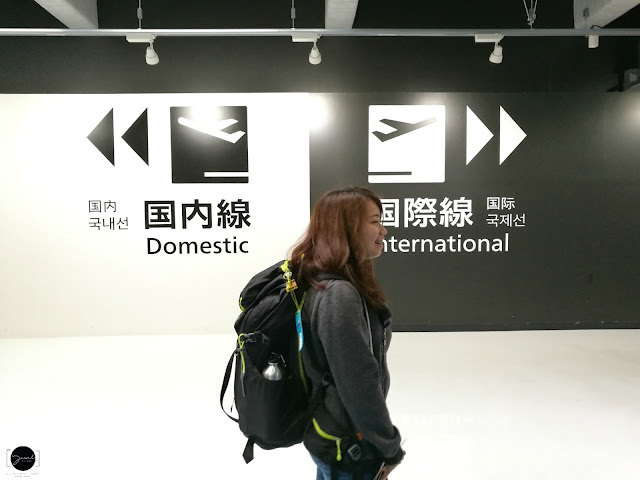 Anyhow, so how was your Thailand trip? I've been there last November with my family and it was so much fun too.